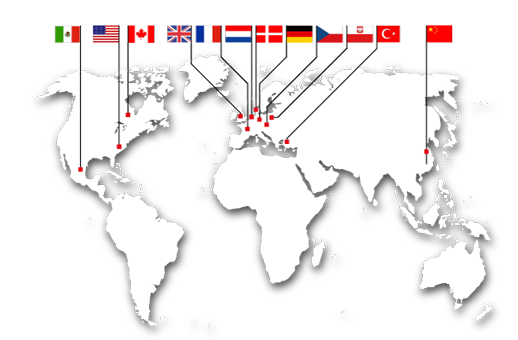 The Zeller+Gmelin Group is represented in 12 countries worldwide. Every day about 900 qualified and committed employees ensure that you will be provided with comprehensive support and professional advice. Whether it is about high-quality industrial lubricants, Divinol lubricants and separating agents, chemical products or radiation-curing printing inks and varnishes – we are the competent partner for highest demands.